From Highway 101, take Bailey Avenue west. Turn left on Santa Teresa Boulevard. Turn right on Palm Avenue. The preserve is at the end of Palm Avenue. Coyote Valley Open Space Preserve is located at the western edge of the Coyote Valley, which provides a greenbelt between San Jose and Morgan Hill. 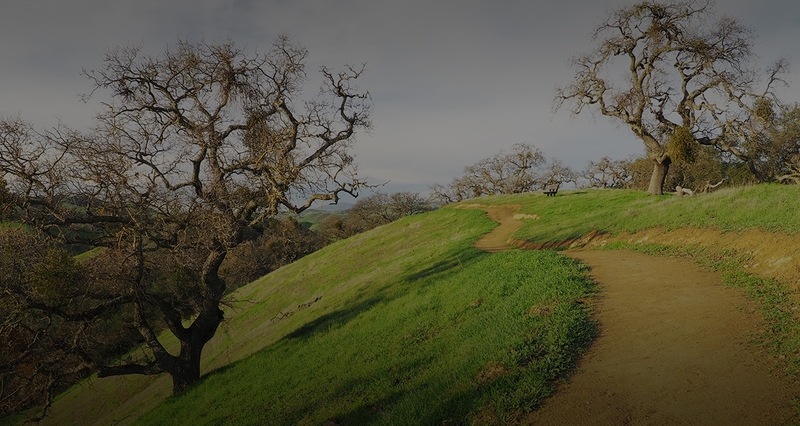 While only 20 miles from downtown San Jose, this preserve offers a true rural and wilderness experience. Recreation amenities include a multi-use trail for hikers, mountain bikers, and equestrians. The 4-mile long Arrowhead Loop Trail leads to a ridgetop with stunning views of Mount Hamilton, Mount Umunhum, and the entire Coyote Valley. The preserve includes a paved parking lot, ADA accessible restroom, picnic tables, and space for horse trailers. Visitors can also learn about the area’s important wildlife, cultural resources, and water resources through a series of beautiful educational panels.  The Open Space Authority has identified the Coyote Valley as one of the top ten priority natural landscapes remaining in Santa Clara County that is critically important to protect from development. The area’s many conservation values include resilience to climate change, a rich cultural history, valuable water resources, exceptional recreational opportunities, farm and ranchland, and critical wildlife linkages that allow wildlife to cross between the Santa Cruz Mountains and the Diablo Range. Learn more about our work in the Coyote Valley.